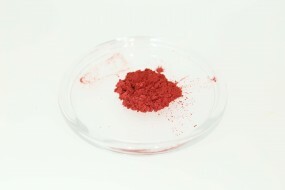 COLORSTREAM® Lava Red F20-51 SW | Pearlescent Pigments | Pearlescent Pigments & Glitter | Pigments | Kremer Pigments Inc. Resistant to outdoor weather influences. 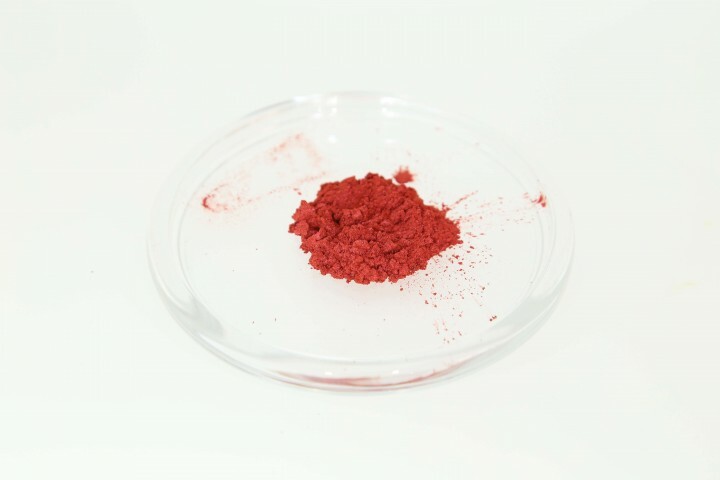 Chemical description Silicium dioxide laminated with iron oxide and additives. Customer evaluation for "COLORSTREAM® Lava Red F20-51 SW"